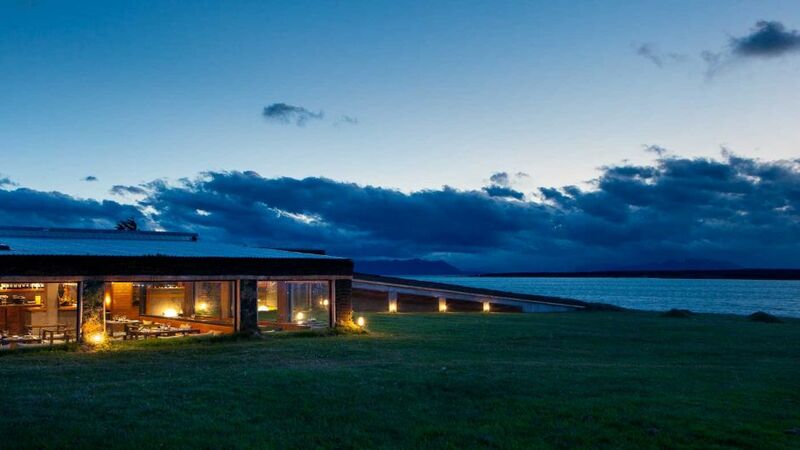 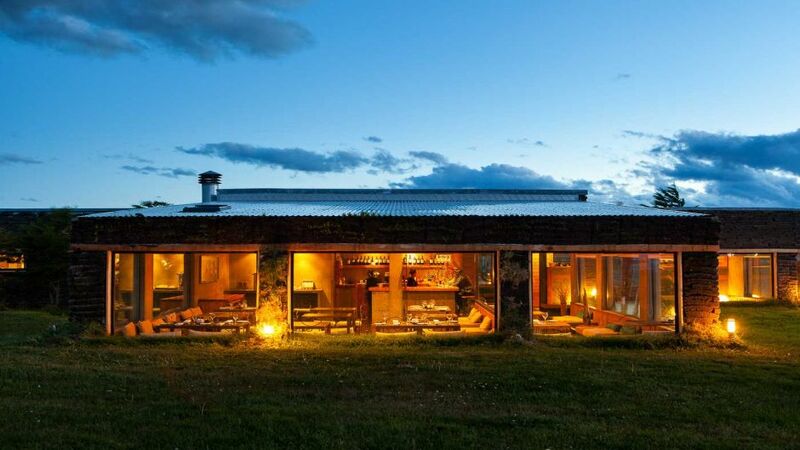 4 ESTRELLAS "South Region offers total comm with nature along with a cozy refuge for the weather patagonian. 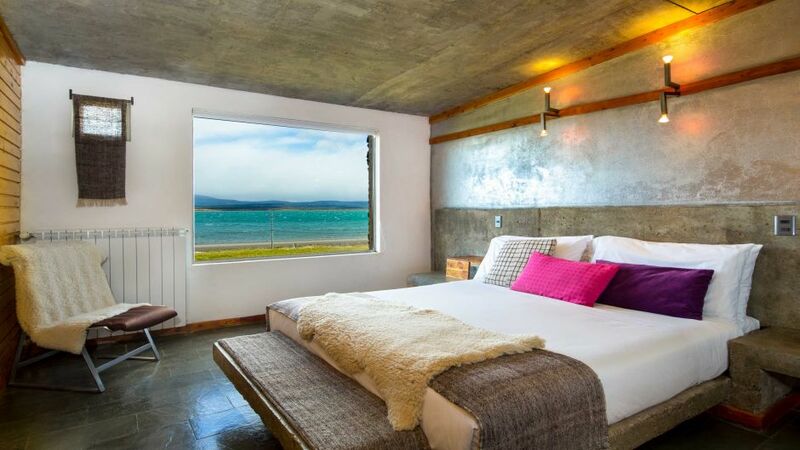 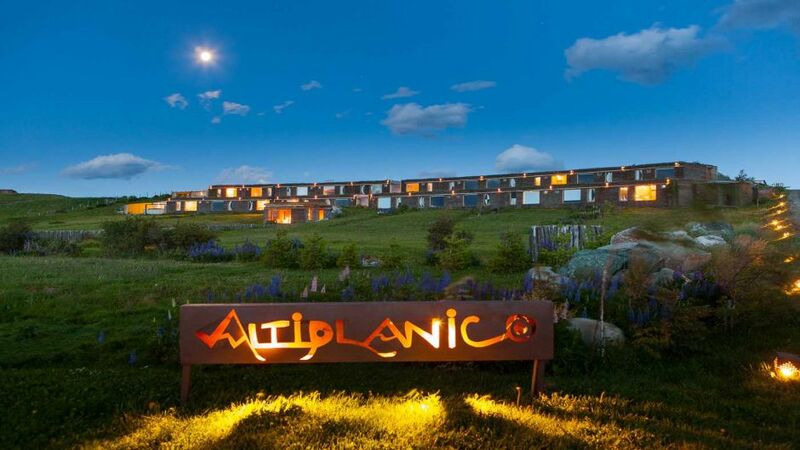 Located on the waterfront, to three km from Puerto Nat..."
The complete three years of successful operation of the Hotel Altiplanico in San Pedro de Atacama, opened on 1 October 2005 from North to South, in Chilean Patagonia. 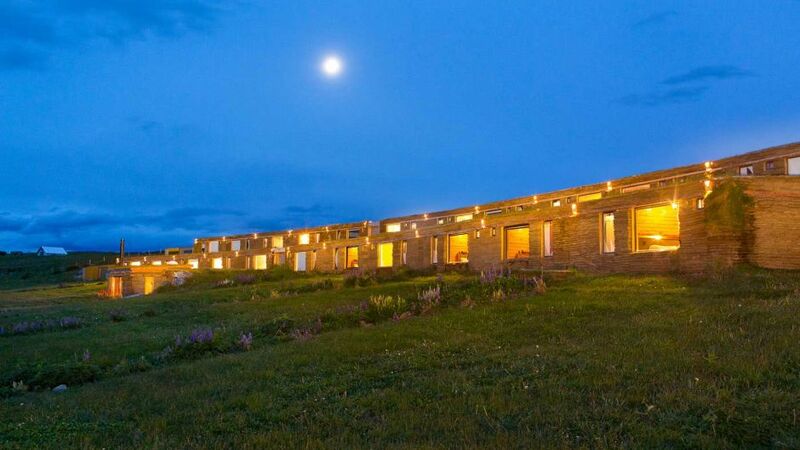 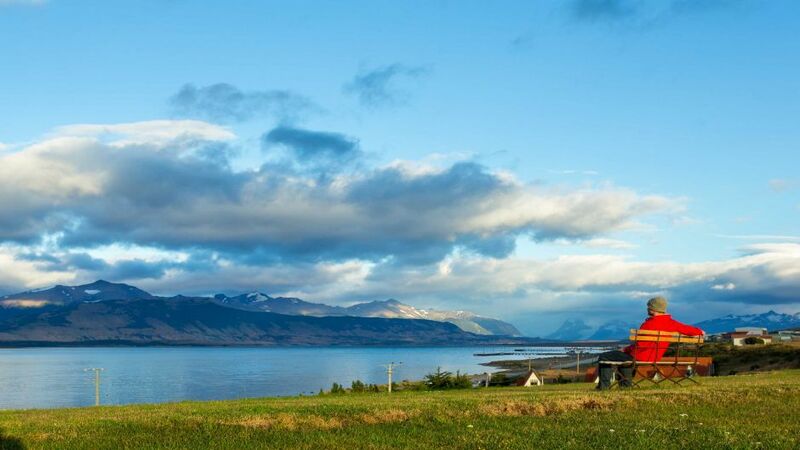 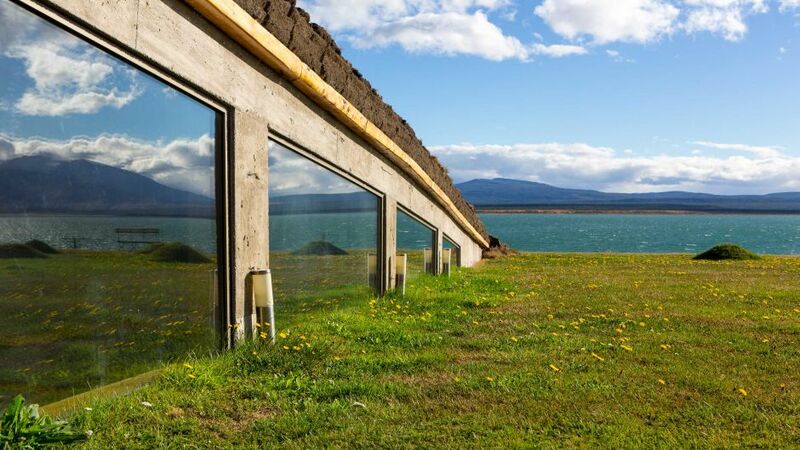 Located in Puerto Natales (Orchard 282), on the waterfront path to Torres del Paine, between the city and port Bories, three kilometers of the center. 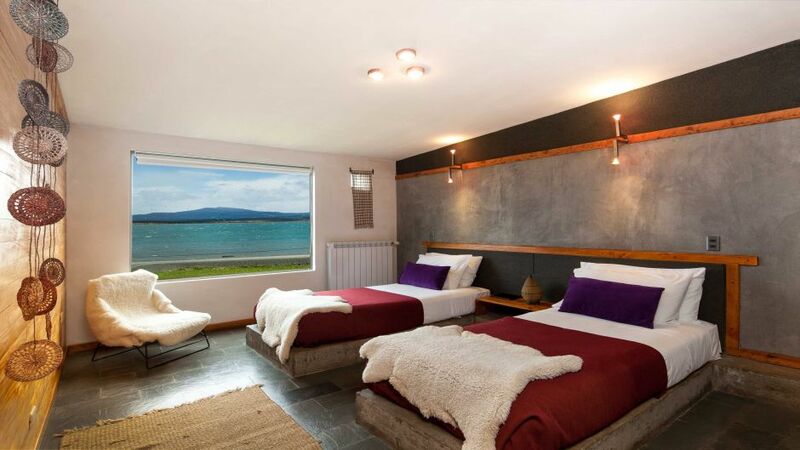 From North to South there are 22 rooms, between marriage, triple twin and singles. 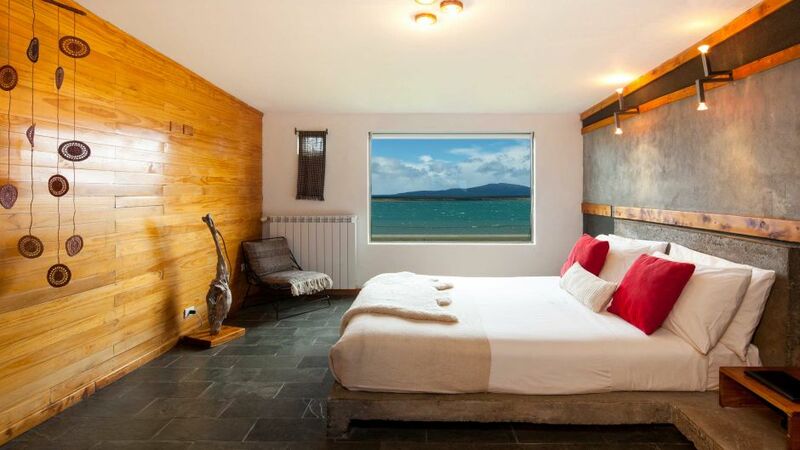 Restaurant, coffee-bar, laundry, internet service, telephone in the rooms, parking, heating radiant in common areas and heating with radiators of handling individual in the rooms. 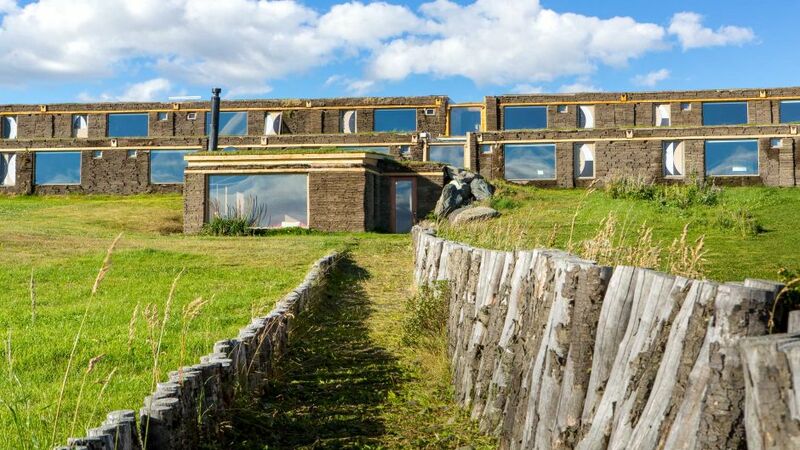 Open throughout the year. 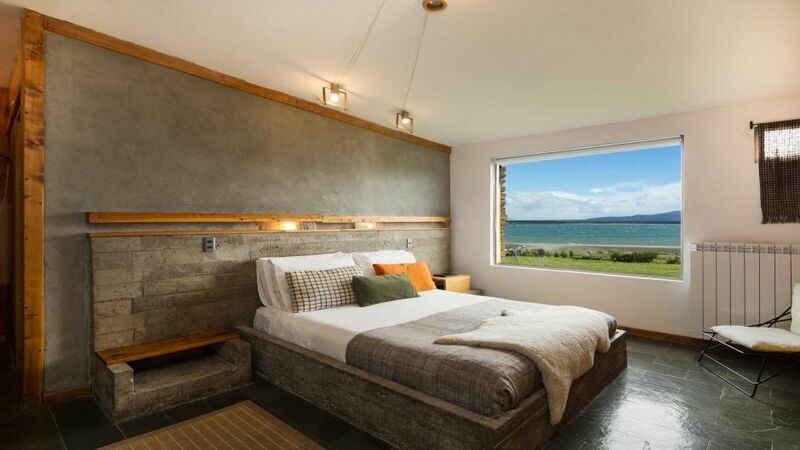 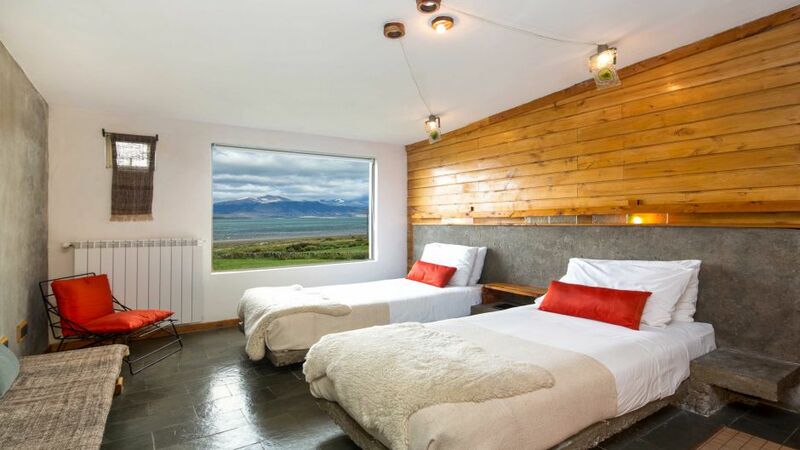 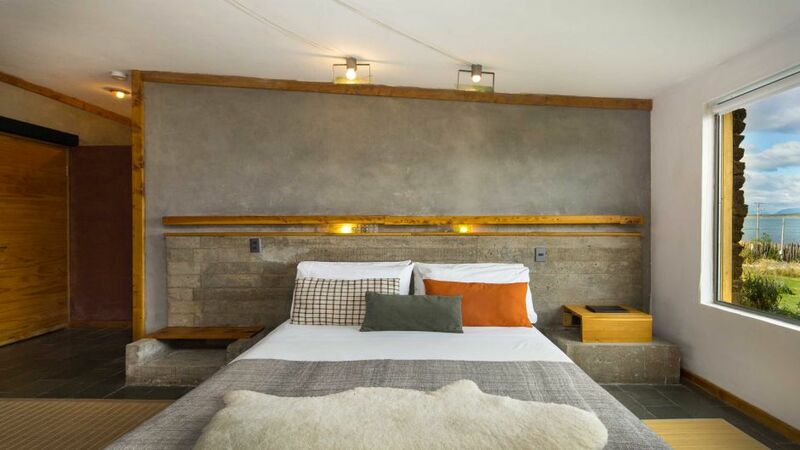 The rooms are spacious, all with a spectacular view into the Fold of Last Hope and to the Glacier Balmaceda, with a simple decoration, refined and friendly.